The Striper fishing has pretty much died out on us the past few trips with only a few fish being picked at here and there very early in the morning and at the very end of the day. We were fortunate enough to find a lone ranger yesterday morning before switching over to a great day of Sea Bassing and Fluke fishing. All ‘n all it was a very fun day on the water with Chris and his 2 friends that came in from around the country to fish with Me and Randy. They have a smorgasbord of good filets to enjoy tonight. 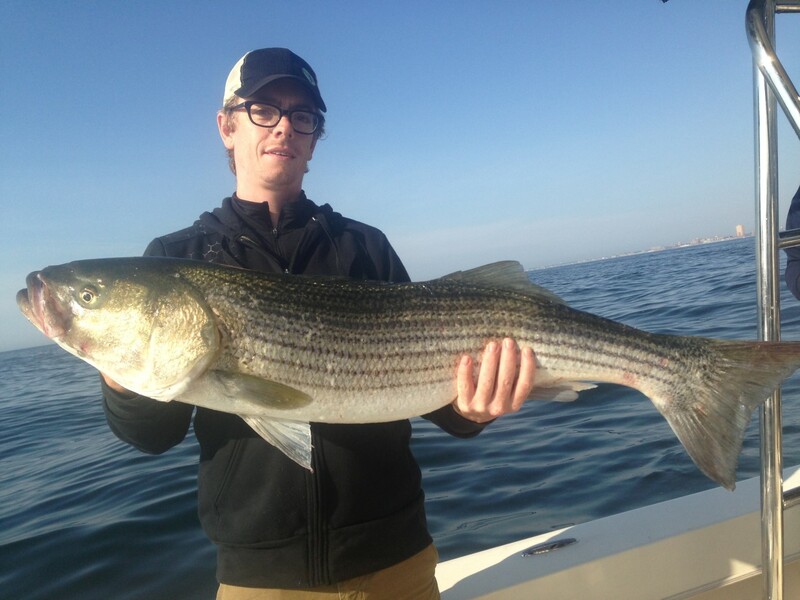 We have a week of Striper trips left on our calendar but they are going to be combination Striper/Fluke/Sea Bass fishing excursions as the Striper run has ended a tad early this year.